Ban a religious cult that endorses illegal practices and denies freedom to its members! 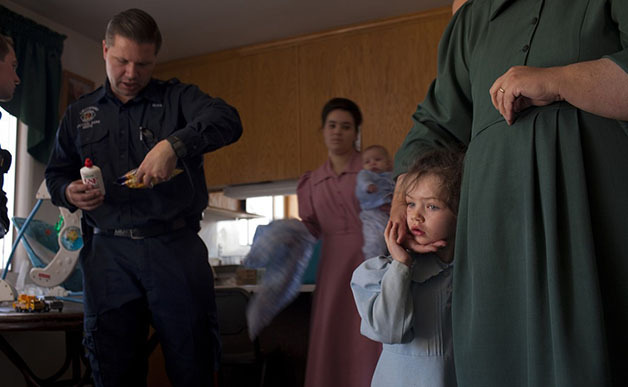 The FLDS Church is one of the largest organizations in the United States that still practice polygamy and is a very closed community. The cult members reside mostly in Colorado, Utah and Arizona and most of them don’t allow children to go to school, preferring home schooling. Moreover, a lot of child abuses have been reported by former community members who had to run away to leave the church for freedom. Women can’t cut their hair short, wear make up, trousers or any skirt above the knees. 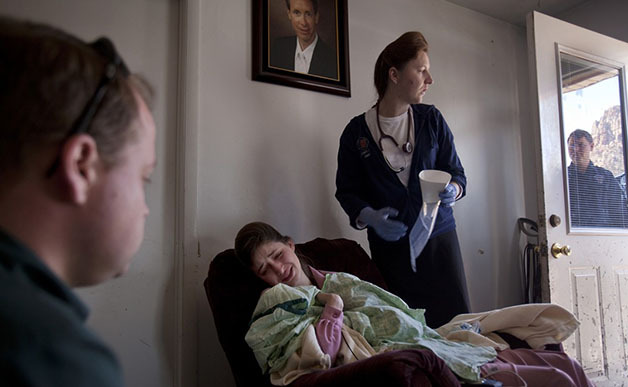 Pregnant women can’t go to public hospitals. Young people aren’t allowed to listen to rock music, to read books other than the ones specifically accepted by the church or to date. All the areas where the organization resides are under strict surveillance by some of the members and are provided with walls and fences so that strangers aren’t allowed to see what’s happening beyond. 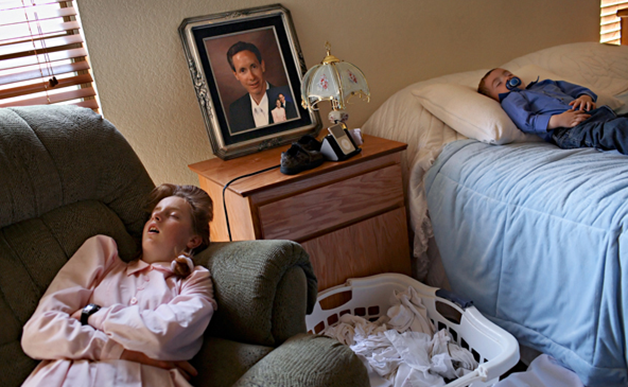 The Church’s leader, Warren Jeffs, has been sentenced to life in prison for aggravated child sexual assault and has been convicted since 2011. Moreover, he’s deeply racist and strongly condemns interracial relationships. “The black race is the people through which the devil has always been able to bring evil unto the earth”, he said.